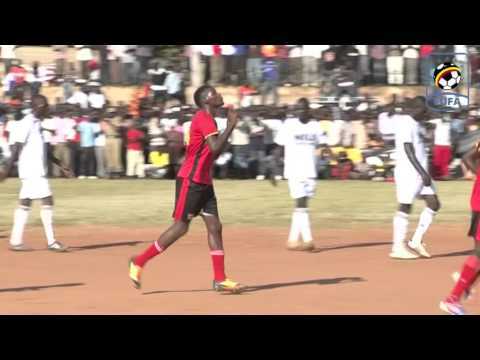 Nestroy Kizito Joseph, one of the talented Uganda Cranes’ senior players has officially retired from national team football to pave way for the young talents. 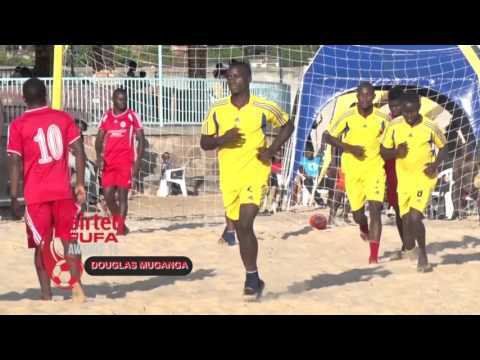 Kizito made an official communication to FUFA on February 9, 2012. 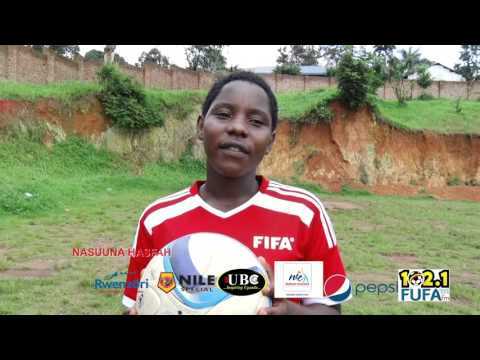 “I wish to inform you that I have decided to retire from the Ugandan National team football” reads part of his letter. He was however happy that the federation had granted him a chance to play for his country. 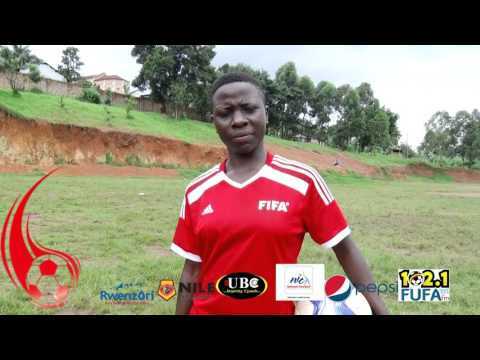 “I am very happy for the last ten years I have played for the Cranes team and I wish to inform you that I shall keep supporting this national team and the Federation itself in all the campaigns to come” writes Kizito a talented lefter. He further praised the federation for making him what he is today and for being organized despite the failure to qualify for this year’s Africa Cup of Nations. “I wouldn’t be where I am today in life if it wasn’t for the national team and FUFA and for that reason, I wish to thank the federation, my fellow players and the team officials for the support towards my career in football”, he further writes. As to why he has chosen to quit, Kizito said he wanted to create space for the young talents. 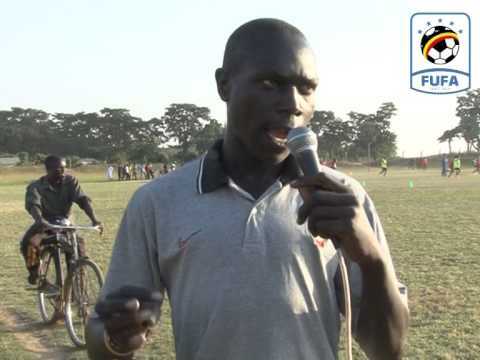 “The reason as to why I have made this decision is because I want to give way for the young and talented players that we have in our country”, he explained in his letter mailed to FUFA. Kizito was optimistic that the young players he leaves behind were talented enough to push Uganda to a better level in future. “I wish you all the best in all that you do and I pray that you qualify for the next Africa Cup of Nations”, concludes Kizito’s letter. 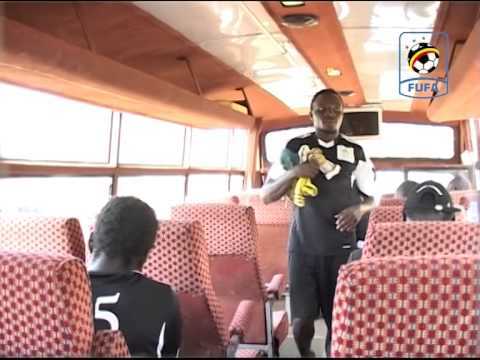 The federation wishes to thank Kizito for the ten years he has featured for the Cranes. He has been a dependable left back and his presence on the team was always instrumental and his discipline on the pitch very commendable. We also commend the spirit under which he choose to retire from international football. The federation will always remember the good deeds of him and contact him for guidance to the young players whenever need arises.